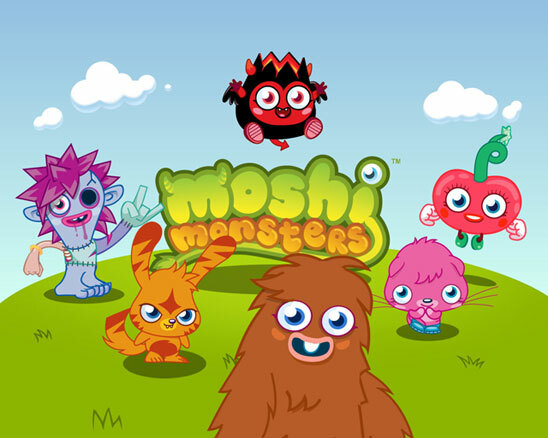 Founded by London-based startup Mind Candy, Moshi Monsters is a social online game/community that allows kids 6 to 12 to adopt virtual pets, tool around a virtual land called Monstro City, play games to earn virtual currency and communicate with other kids in a moderated, safe environment. The online game Moshi Monsters has just reached 50 million registered users. The franchise also includes toys (coming soon), books, video games, trading cards and a Moshi magazine. Moshi will also soon begin its foray into music, live tours, a TV platform and film. Online Game Moshi Monsters has more than 15 million registered users (out of the total 50 million) in North America. Moshi gets one signup per second.